Eclectic Clash: Let's say goodbye to July with some Favourites. Let's say goodbye to July with some Favourites. I just have to ask... WHERE THE HECK DID JULY GO? It makes me slightly anxious that August is already upon us and the year is already half way done. But as they say, the show must go on. 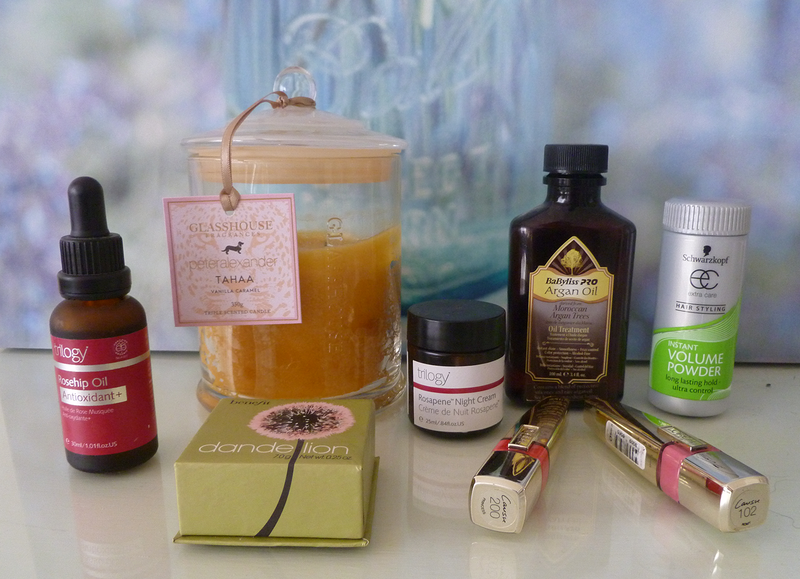 So today, it's time for the July faves. Now when people mention things on their "Holy Grail" list... This beauty is definitely on mine. The Glasshouse Tahaa candle. I have gone through 3 of these delicious smelling jars of amazingness so far and will never stop re-purchasing them. If I made a dollar every time someone walked into my house and commented on how nice my room smells, I'd be a rich little lady! I've been having some issues with my skin the last couple of months. Dryness and blemishes, so I decided to change up my skincare to try and find something a little less harsh. 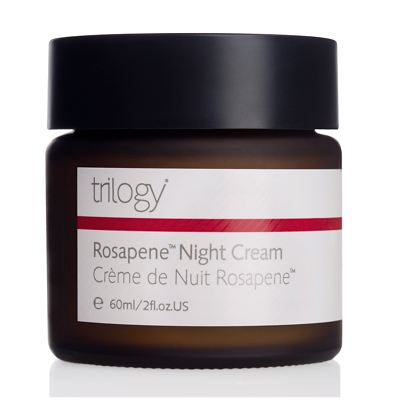 I bought the Trilogy Certified Organic Rosehip Oil along with the Trilogy Rosapene Night Cream. Trilogy pride themselves on producing ethical, sustainable, high performance natural skincare products. And their main ingredient...? Rosehip Oil. Rosehip oil is used to help a variety of skin conditions including dermatitis, acne and eczema. 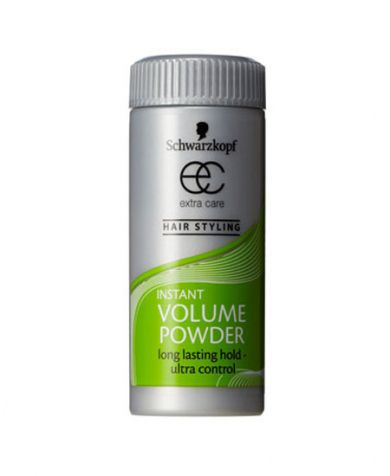 It also works wonders on mature skin, sun burnt skin, wrinkles and scarring. 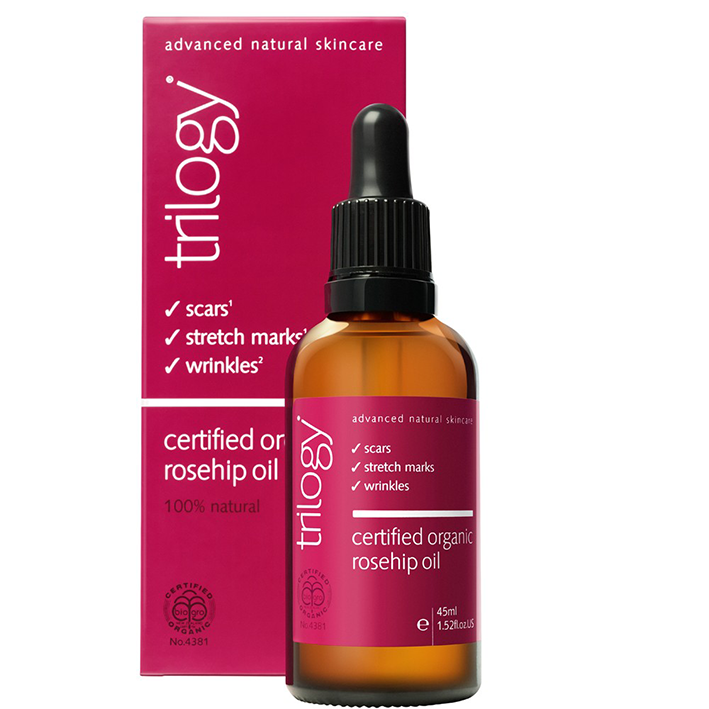 The Trilogy rosehip oil contains omega 3, 6 and 9 essential fatty acids and antioxidants to restore optimum skin health. So, I have to say both the oil and night cream are fantastic! Definitely going to continue with both and would love to try more from the Trilogy line. After cleansing and toning, I drop 3 drops of oil into my palm and pat onto my face and décolletage. It doesn't leave my skin too oily feeling and after I apply the night cream it all sinks in quite nicely. $35.95AUD for a 45ml Oil. $44.95AUD for a 60ml night cream. To the haircare. 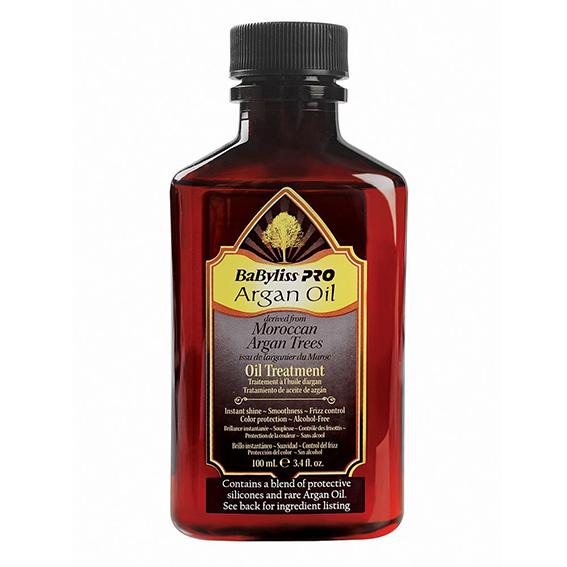 This is the Babyliss Pro Argan Oil. Probably my favourite of the faves this month. 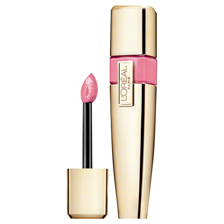 The L'Oreal Paris Glam Shine Stain Splash Lip Glosses! (mouthful) I first got one of these glosses in a subscription service box. I put it on my lips and it was so wet and slippery that I was close to putting it in the bin then and there. BUT! It starts to turn thick and glossy on the lips within a few seconds, almost to a lacquer consistency. A little sticky but not put offish. The colour stay is great as it stains while it sits on your kisser. I have 102 Romy. A nice rose pink and 200 Princess. A vibrant orange/coral shade. BeeYouDiFul. Available at Priceline although I can't find a link for them online. They may be discontinued? Must investigate! 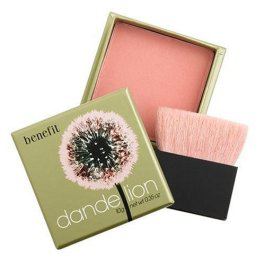 Benefit's Dandelion Blush is so pretty! It's perfect for summer! Highly recommend that candle to everybody!